Republicans might live in the past on social matters, and often deny science, but at least House Republicans are adopting modern gadgets. House Republicans are going to allow the use of cell phones and tablets on the House floor as long as it doesn’t “impair decorum.” Now members of Congress will be able to goof off on Facebook while at work, just like everyone else. 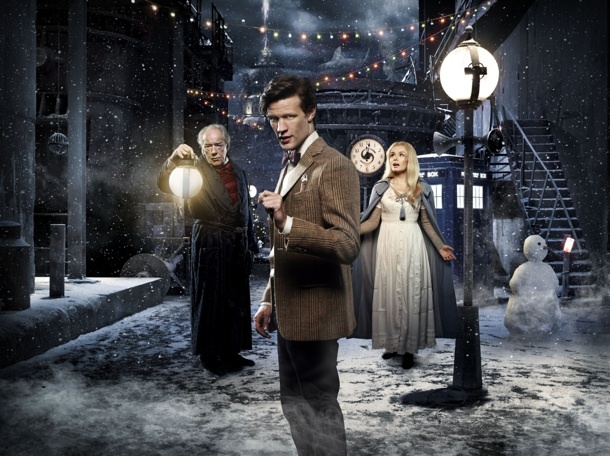 Doctor Who: A Christmas Special is starting now on the BBC. For American fans who have to wait a bit longer, here’s Matt Smith’s recent appearance on The Graham Norton Show. 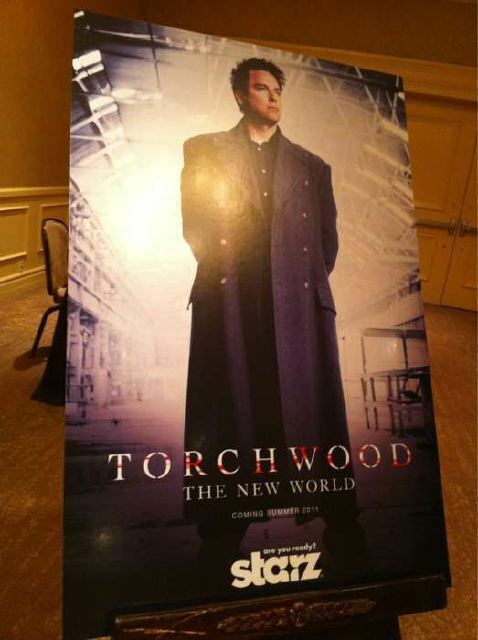 The interview will also air on BBC America after tonight’s showing of Doctor Who: A Christmas Carol. But why wait until tonight? It just wouldn’t feel like Christmas without hunting down a pirate copy of the BBC broadcast of the Doctor Who Christmas Special.